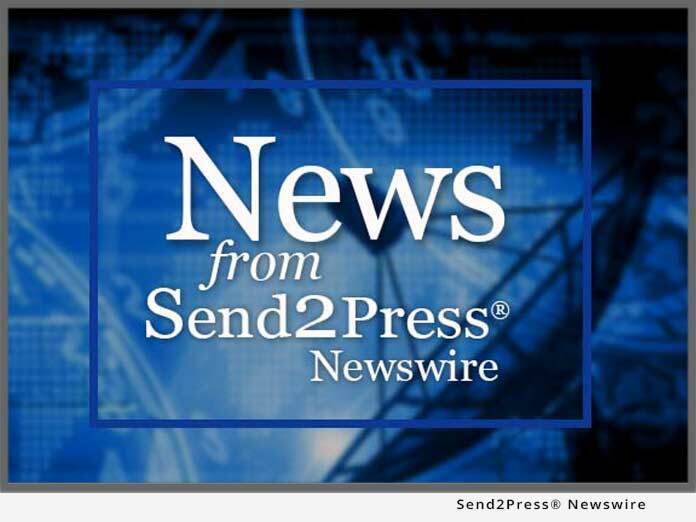 DAYTON, Ohio – Oct. 19 (SEND2PRESS NEWSWIRE) — A website launched by Cuban-born author and marketing executive, Raul Ramos y Sanchez, www.MyImmigrationStory.com, enables U.S. immigrants from all nations to share their immigration stories in their own words. “The site’s goal is to show the human side of immigration. I think the time is ripe,” says Ramos. The home page of the site features this mission statement: Statistics do not tell the story of immigration. People do. Since its inception, this nation has been continually infused with the energy of newcomers. Yet their assimilation has seldom been smooth. The challenges we face today are not new. Only the stories are. Online since late April, the site features the stories of immigrants from Cuba, Cyprus, the Dominican Republic, El Salvador, Mexico, Poland and Sweden. Visitor comments to the stories enrich the dialog. In addition, the site has received endorsements from a wide spectrum of organizations including the Coalition for Humane Immigrant Rights of Los Angeles, the Human Rights Initiative of North Texas, the National Society for Hispanic Professionals, and the Future of Freedom Foundation. Ramos is reaching out to the media, civic groups, professional associations, and immigrant organizations to spread the word about the site and encourage immigrants from every nation to participate.